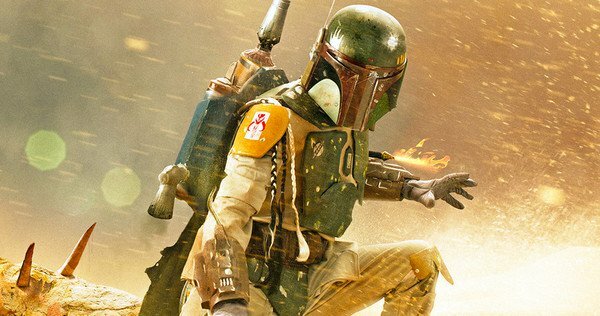 In what can only be considered unsurprising news, it has been announced that Logan director James Mangold will helm a standalone Star Wars movie centered on the bounty hunter character Boba Fett. It will be a part of the Star Wars series that will not be a part of the main Skywalker saga, following the previously released Rogue One: A Star Wars Story and this weekend’s release of Ron Howard’s Solo: A Star Wars Story. (My guess is the title of the film will eventually be Boba Fett: A Star Wars Story). Unconfirmed reports of an Obi-Wan Kenobi film have been surfacing almost since the beginning of Disney’s acquisition of Lucasfilm. The film will reportedly be directed by Stephen Daldry and star Ewan McGregor. In other Disney and Star Wars news, Disney Parks Blog has released a short tease confirming the opening dates for Galaxy’s Edge, the land based on Star Wars. It will open in Summer of 2019 at Disneyland Resort and Fall 2019 in Walt Disney World’s Hollywood Studios.